World Auto Forum thanks its Annual Partners for making #HEVEN17 happen. Gallops Motors, India’s Leading Auto Retailer provides class leading Customer experience. Auto ji is the leader in Auto Spare Parts Business. They have mastered cutting edge technology and processes in Supply Chain, E Commerce & Warehousing Innovations. Both working with leading Auto OEM’s in the country. MotorUncle.com is the online destination for Confused Car Buyer and Hassled Car Service Consumer. In a short time, it has served several customers pan India and created happy moments with their cars. • An award based on the Unique, Tested, Tried & Proven Quadruple Elimination Process that recognises Winning People behind the Winning Cars, Bikes & Trucks! 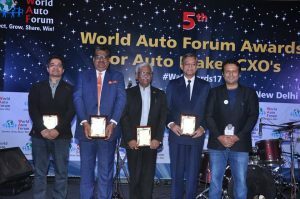 New Delhi – Nov 17, 2017 – 5th World Auto Forum Awards for Auto Maker CXO’s shall be held today. These prestigious awards are powered by the Unique Quadruple Elimination Process: 1. Selection Parameters finalised by CXO’s from the Auto Makers. 2. Exhaustive research by young researchers from IIT Delhi 3. Multiple Jury Rounds 4. Reference Checks. This year the selection was made from a total of 40 Auto Makers in India and their 248 CXO’s. The WAF Award truly celebrates the Authentic Winning Performance of CXO’s / Functional Heads amongst the Auto Makers. 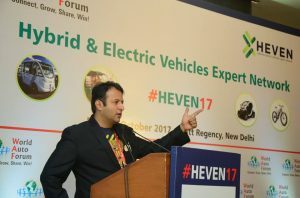 The awards are in the categories of CV Makers, Two Wheeler Makers, Passenger Vehicle Makers, Best Innovation, Luxury 2 Wheeler and Luxury PV Makers. Press Release : 3rd IVASS – India Vehicle After Sales Summit is a FULL HOUSE ! 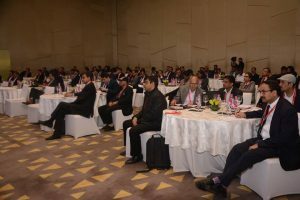 3rd IVASS – India Vehicle After Sales Summit is a FULL HOUSE! 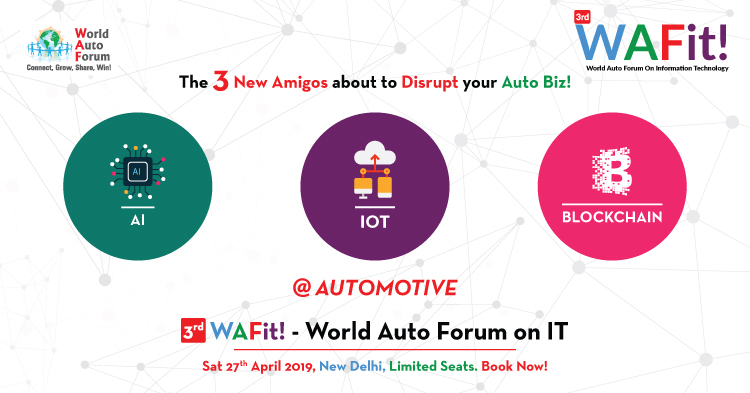 World Auto Forum connects Auto Suppliers, Auto Makers and Auto Dealers in 125 Countries. If it’s the Second Sat of Dec and you have the Auto OEM’s After Sales & Parts Heads, their teams, Auto Dealers and Service & Workshop Equipment makers, Innovators, CRM Experts, AR/VR Evangelists in a hall for a day, It has to be the IVASS Day! World Auto forum which connects the auto Industry worldwide. It has been organising the IVASS – India Vehicle After Sales Summit. Running in its third year, the response from the Vehicle After Sales eco System has only been growing year after Year.